Fifth Harmony is a music group established in Miami, Florida on July 27, 2012. On Spotify, Fifth Harmony's fanbase is big, with a popularity score of 77 out of 100 and about 8.1 million followers as of 2018. Fifth Harmony's Instagram account (@fifthharmony) has a huge following with around 10 million followers. Fifth Harmony's recent posts to Instagram have gotten about 322,000 likes each. A popularity score of 77 out of 100 and 8.1 million followers as of 2018 makes Fifth Harmony one of the most popular groups on Spotify. 7/27 (Deluxe) and Reflection (Deluxe) are some of the more popular Fifth Harmony albums. Notable tracks from these albums include Work from Home (feat. Ty Dolla $ign), Worth It, and That's My Girl. Work from Home (feat. 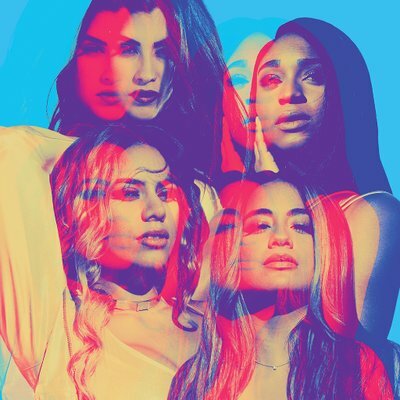 Ty Dolla $ign) is Fifth Harmony's most popular track, scoring 80 out of 100 on the popularity scale. Worth It and That's My Girl have popularity scores of 77 and 71, respectively. The Spotify popularity score is on a scale from 0 to 100 and reflects the number of times the song has been played and how recently it has been played. Fifth Harmony Instagram: What a way to cap off 6 years together! Thanks for the memories. fifthharmony What a way to cap off 6 years together! Thanks for the memories.